Professor in the Computer Science Department, at Sonoma State University. 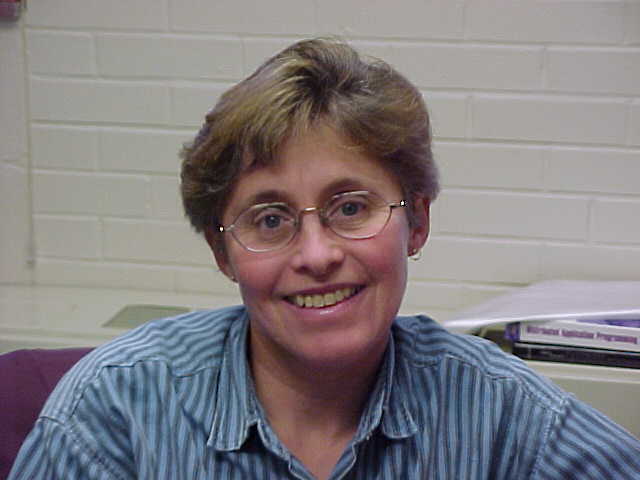 Dr. Watts received her Ph.D. from the Computer Science Department at the University of Pittsburgh. More information can be found at the CS 349 Problem Solving in a Competitive Team Environment website. Information about the upcoming ACM Programming Contests can be found at the ACM International Collegiate Programming Contest website. More information can be found at the Computer Club website.